Dow is leading the charge in the formation of a new alliance of global companies that will be focusing on waste management infrastructure, innovation, education, engagement and clean-up of plastic waste. The Alliance to End Plastic Waste (AEPW), which currently comprises 30 companies, is a not-for-profit organization committing more than $1 billion with the goal of raising $1.5 billion over the next five years to develop and scale solutions that manage plastic waste and promote post-use solutions of plastic. Apart from Dow, which is a founding member, the Alliance includes global companies and organizations located throughout North and South America, Europe, Asia, Africa, and the Middle East. Dow CEO Jim Fitterling said the company’s lead role in the AEPW is another example of its actions, commitments and investments to help eliminate plastic waste from the environment. 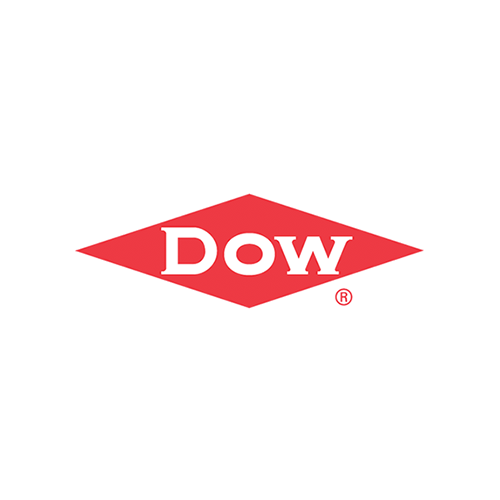 “Keeping our environment free of waste is important to the future of Dow and our industry, but more importantly, it’s important to the future of our planet,” Mr Fitterling added. Louis Vega, President of Dow Australia and New Zealand, said AEPW ‘s objectives align with the work and partnerships the company already has underway; the most recent being its efforts to clean up the local waterways in Melbourne and Geelong as part of Dow’s global #PullingOurWeight initiative. “Solving this critical world challenge will require a diverse set of solutions developed by an equally diverse group of stakeholders,” Mr Fitterling continued.